Window Cleaning, its been around for years and it isn't going anywhere, we all need our windows cleaned regularly but many people rightly so do not have the confidence to do themselves i.e. by using a ladder. 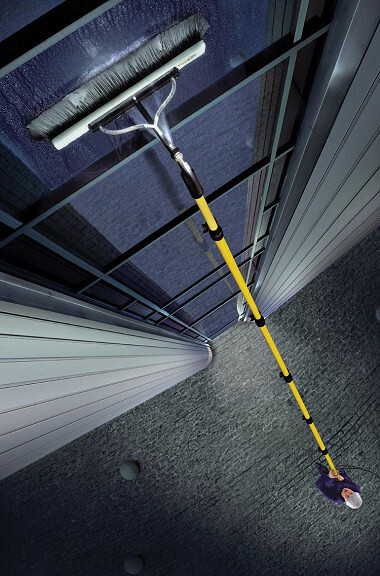 Apollo Cleaning Services uses the latest extension pole window cleaning systems that ensure a glimmering shine on your windows but without the need for ladders. Apollo services has the tools and equipment to undertake window cleaning on small residential homes right up to large office complexes.